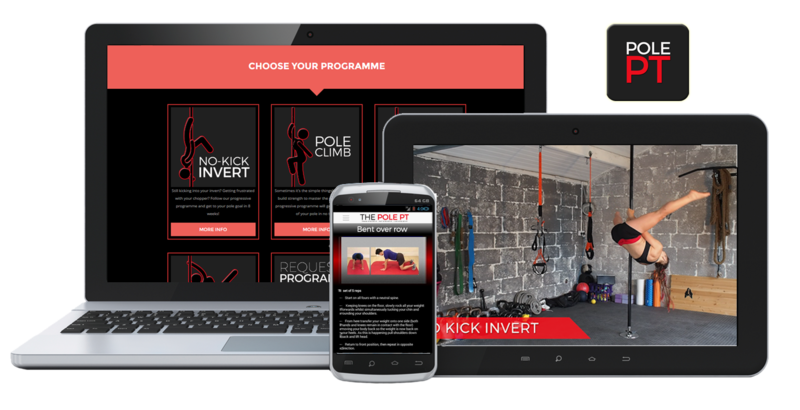 All programmes provided through the POLE PT app. With video tutorials and progress tracking! Can’t thank you enough. This is going to be a really successful app. Your program is exactly what I was looking for! Can’t wait to join your Facebook group. Before my coaching, I was lost, I didn’t know how to plan my weekly training 🤔😨😱 it was very stressful for me.Now, I have the serenity that all is going in the right way 😊🤗😊Thank you … your coaching means a lot for me. I DID IT!!!!!! Week 8 of the shoulder mount course and I did my first proper shoulder mount today! Omg this course really works!! Thank you so much Neola. Without this course and the advice I would never have mastered this move in 8 short weeks. Absolutely incredible! 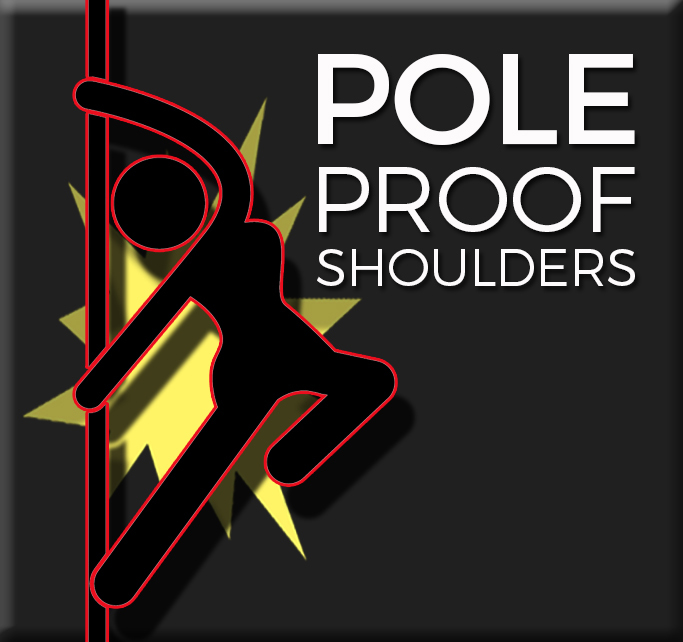 …with one purpose: to get you to your pole goals FASTER! All provided through the easy-to-use Pole PT app with progress tracking, scheduled workouts that you can ‘check-in’ to – the perfect accountability tool! Please note: My pre-set strength programmes are NOT personalised. If you’d like a fully customised programme, check out my online personal training page. 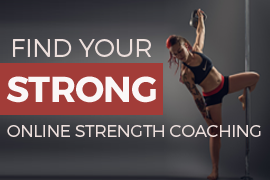 These programmes are not ‘trick tutorials’ but strength and conditioning programmes that will help you build the strength you need to perform those tricks. You’ll need certain moves in the bag before you start some of my programmes, so please read product descriptions. And please remember: it takes some pole dancers years to master these advanced tricks! 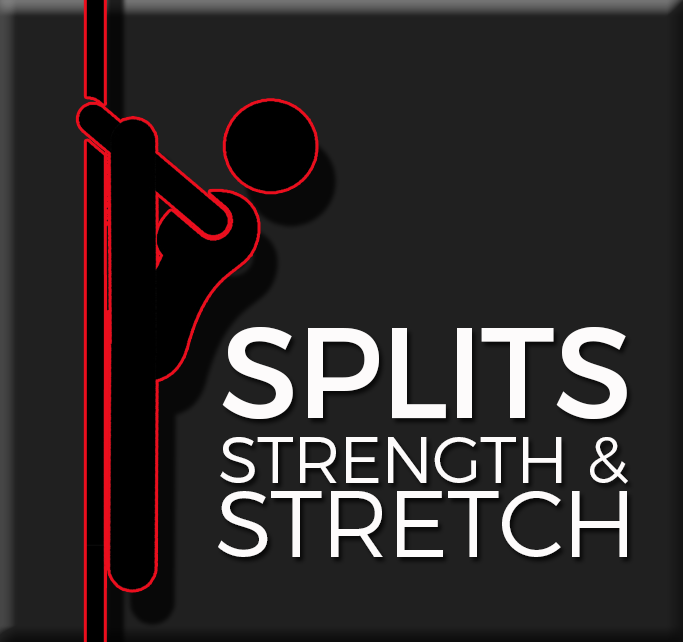 My strength programmes for pole dancers will give you all the tools you need to nail them faster and can be repeated as many times as you need, with moves advanced or modified, depending how quickly you progress. Not inverting yet? Still using a kick to get into your invert? Or getting frustrated with your chopper? 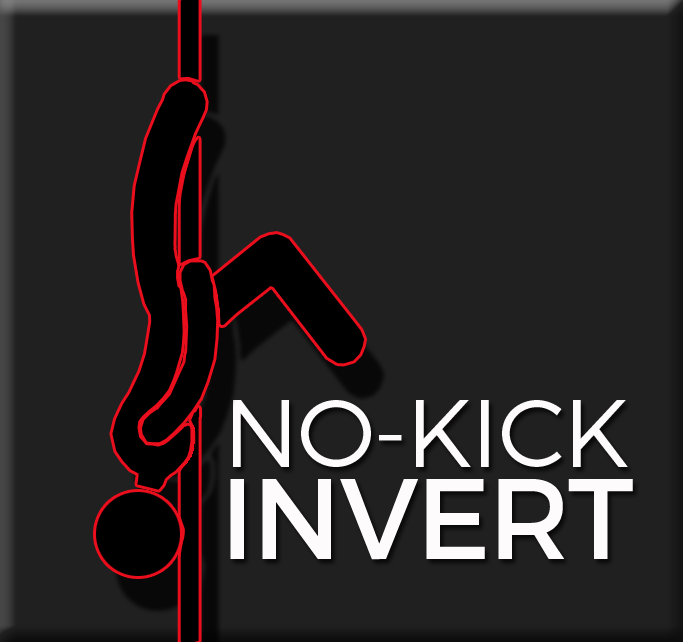 Follow my progressive programme to nail your no-kick invert! 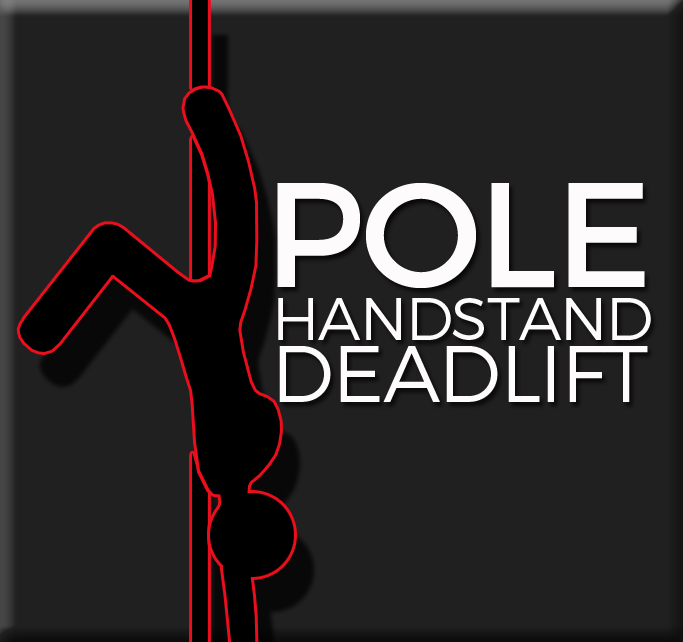 Learning how to deadlift a pole handstand requires a special combination of mobility, strength and technique. Train all three in my progressive 8-week handstand programme. 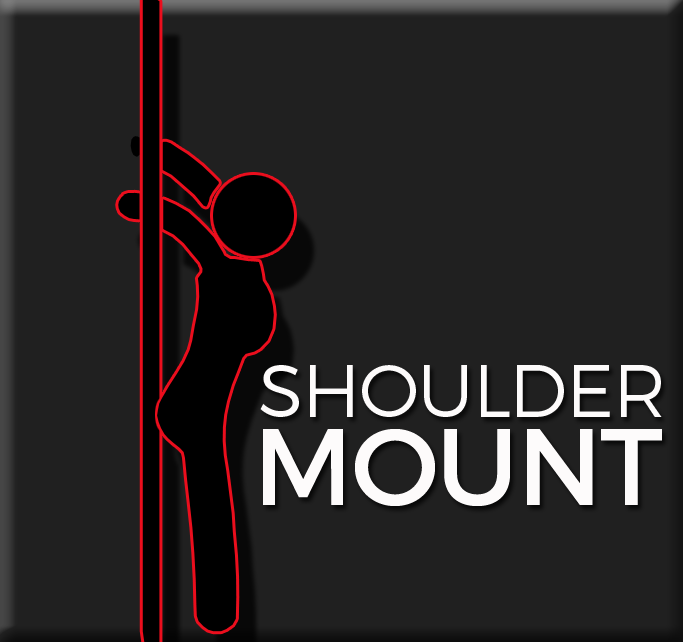 My 8-week shoulder mount programme progressively trains all the muscle groups that need to be strong for a beautiful shoulder mount.